Hand Popped, Fresh, Salty-Sweet Goodness! Posted in: Event News, Products News, Uncategorized. Come on down to Sam’s Club – Pearl Highlands and support the law enforcement officers who are freely giving their off duty time to help raise awareness and funds for Special Olympics Hawaii. We are excited to be a part of the event happening tomorrow, August 27, thru Saturday, August 29, 2015. We will be selling our classic kettle corn, Salted Caramel and Local Style, which we debuted at the Made In Hawaii event last weekend. 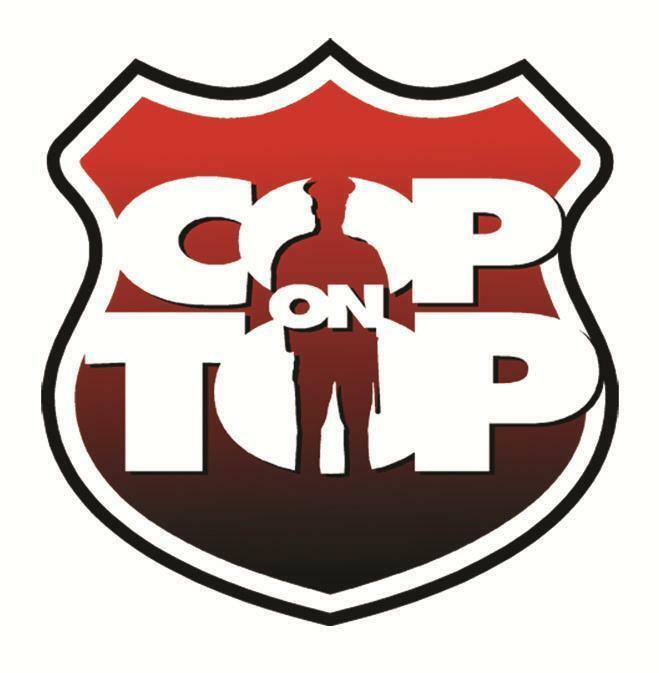 A portion of all sales will be donated to support our Cop on Top and Special Olympics Hawaii. It’s that time of the year! 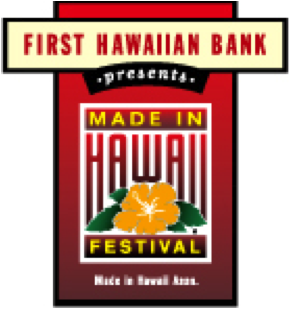 We’ll be back at the Made In Hawaii Festival, which is a 3-day showcase featuring “Made In Hawaii” products from all islands. Including food, books, art, fashion, plants, produce and more. There are also cooking demonstrations and entertainment. Find us in the Exhibition Hall at booth 138. Hours: Friday 10am-9pm, Saturday 10am-9pm, Sunday 10am-5pm. You Like Us…You Really Like Us! Come on by and say "hi"